An Uninterrupted Power Supply is essentially a back-up battery to power electronic gadgets like Computer in the event of a power failure. If it happens, the Gadget will draw power from the UPS and will run the load for a prescribed time depending on the capacity of the battery. The change over time from the mains to battery power is less than 5 milli seconds so that the computer will not shut down. This is essential to protect the data in the computer. 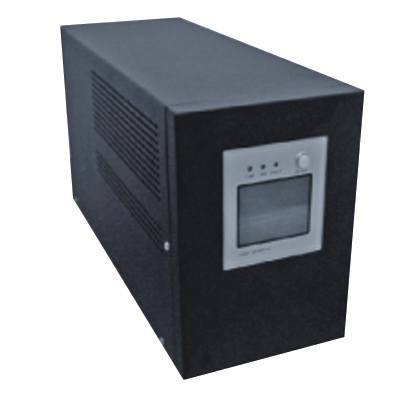 UPS is the essential part of the PC for providing uninterrupted power to run the system and to protect data. 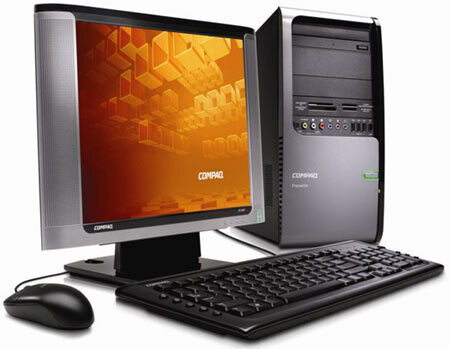 In the event of a power failure or voltage drop, PC will draw power from the UPS and will run for a prescribed time depending on the capacity of the battery. The change over time from the mains to battery power is a fraction of a second, so that the computer will not shut down. This is essential to protect the data in the computer. Basically there are two types of UPS. These are Offline UPS and Online UPS. Off line UPS passes the input AC to the output sockets if the AC power is available. The advantage of the Online UPS is that, it clean up the AC waveform by converting it into DC then reconverting this DC to fresh AC. Home inverter is to provide uninterrupted power to run household electric devices. These are available in different voltage and load capacities. In the basic design of the inverter a DC (battery) source is connected to a transformer through the center tap of the primary winding. A switch is rapidly switched back and forth to allow current to flow back to the battery following two alternate paths through one end of the primary winding and then the other. The alternation of the direction of current in the primary winding of the transformer produces alternating current (AC) in the secondary circuit. This will be 230 /110 Volt AC and can operate all the electric devices.